Incredible opportunity to invest in Jasper House – my flagship development in Edmonton. Don’t miss out on this spring promo being offered first to my followers. 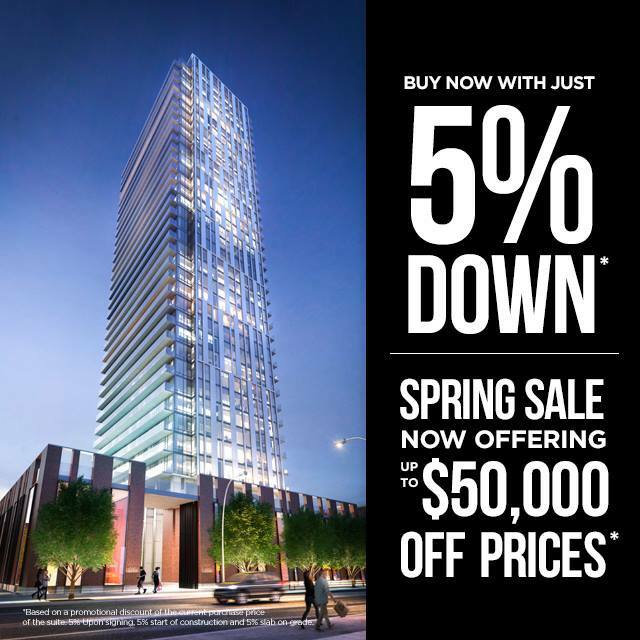 Save up to $50,000 with 5% down.